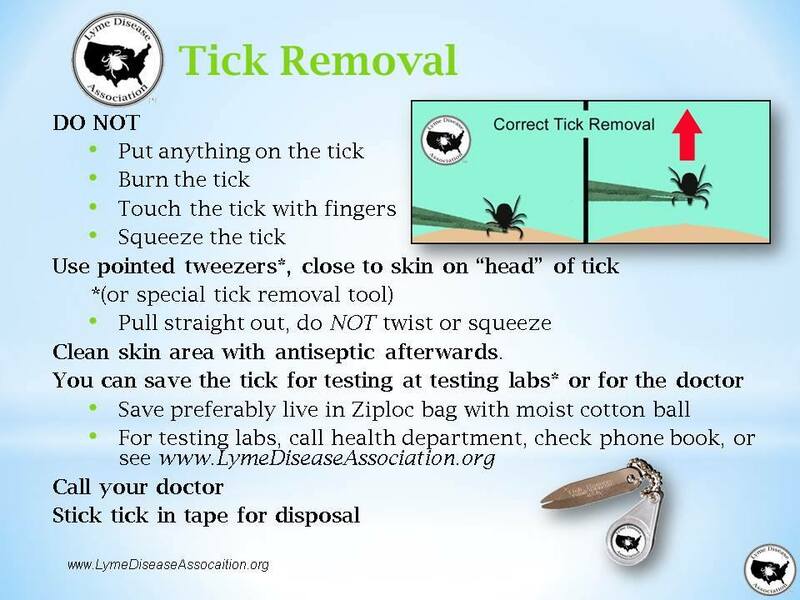 In honor of Public Lands Day, I’m posting this useful diagram from Lyme Disease Association (LDA). Stay safe outside! ← Long-Term Lyme: Were You Diagnosed With Lyme Disease First, or Something Else?